UPDATE: WE ARE NO LONGER PROVIDING THIS SERVICE. You’ve seen this name BRANDFIE popping up pretty frequently and can’t help but wonder what is it. Ladies and gentlemen, MyBump Media is proud to introduce you to our latest feature to help you… one our awesome Brand Ambassadors earn more additional income while we do our magic to secure more campaigns for you to bump! Now everyone can bump our campaigns! As the name suggests – snap a selfie with your brand and get paid! Simple! When is my sticker arriving? Another great news! For BRANDFIE campaigns, there will be no rear view window sticker involved. BRANDFIE campaigns are a lot more straight forward and simple. 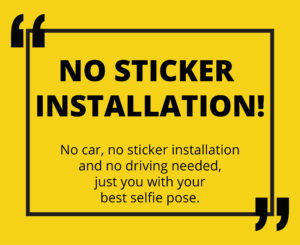 No waiting for sticker to arrive, no sticker installation, no driving around needed and no need to turn on our GPS tracker. No sticker? What am I suppose to do? Practice your million dollar smile before you start. 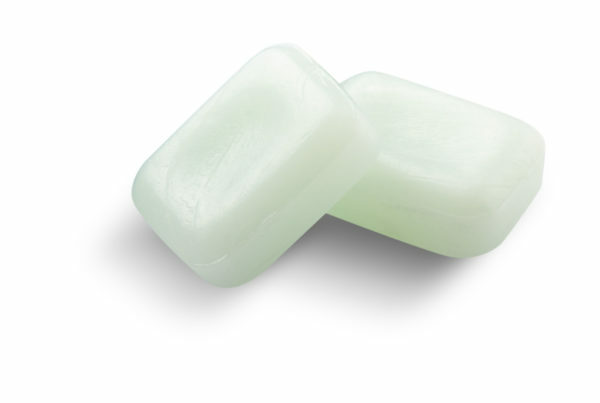 Gals, put on some lipstick and guys, slap on some hair wax and smile! All you need to do is find the selfie task in the app and make sure you look awesome and take a selfie of yourself within the brand’s frame. It is important to make sure that your pretty face is within the brand’s frame. Spread the news to everyone on Facebook. 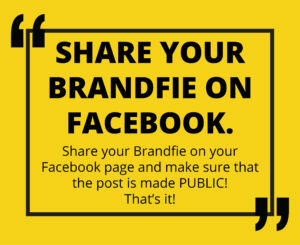 After taking the awesome selfie with the brand’s frame, simply share your selfie on your Facebook page. 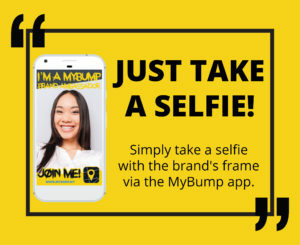 Copy and paste the given caption and hashtags and hit share via the MyBump app! 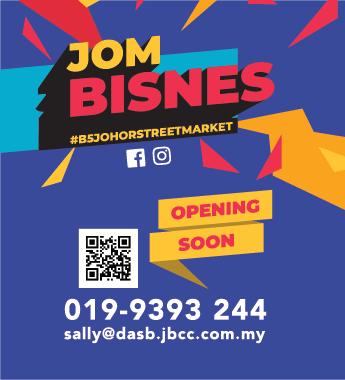 Spread the good news to all your friends, family, boyfriend, girlfriend, aunty, uncle, BFFs, teacher, neighbors, friend’s friend, pet hamsters and many more on Facebook. Therefore, it is important to set the selfie’s post privacy setting to PUBLIC. 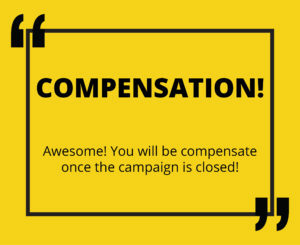 Once you have completed your selfie task for a BRANDFIE campaign, our elves at MyBump HQ will process your compensation nearing the end of the campaign. For some BRANDFIE campaigns, you will also receive rewards or freebies from our lovely advertisers! Earning additional income with MyBump Media just got much easier! 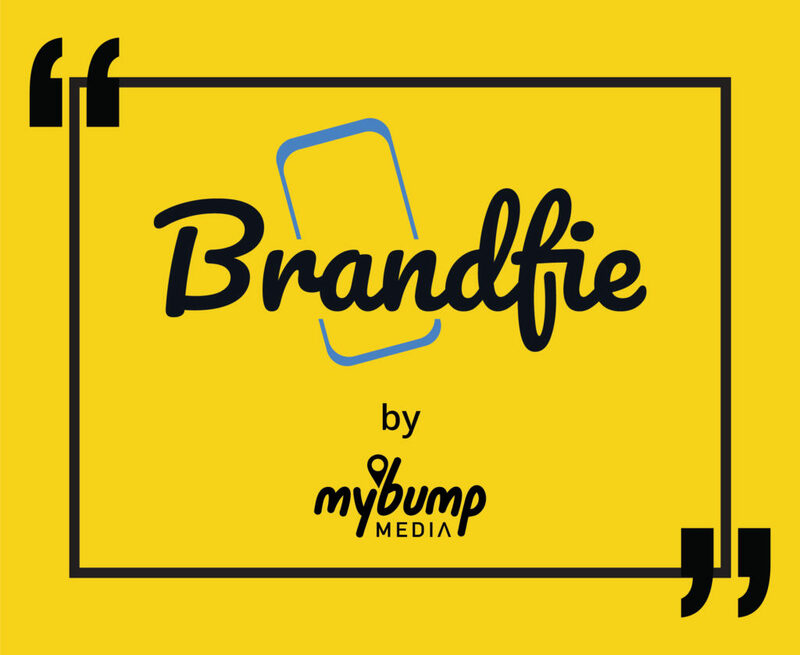 Wanna be part of MyBump’s awesome Brand Ambassadors community and start bumping our brand new BRANDFIE campaigns? Download the app and register with us today!